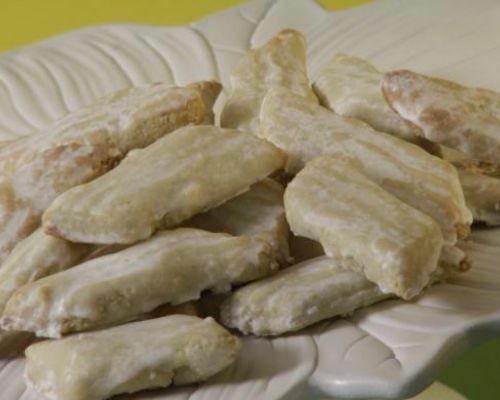 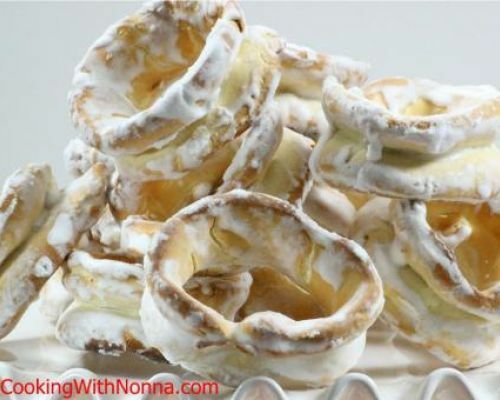 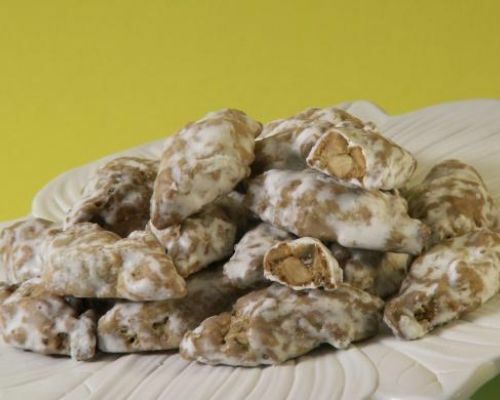 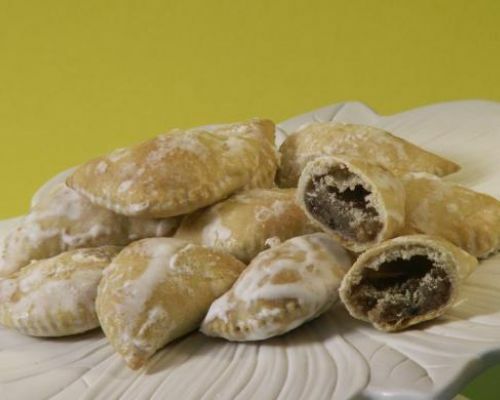 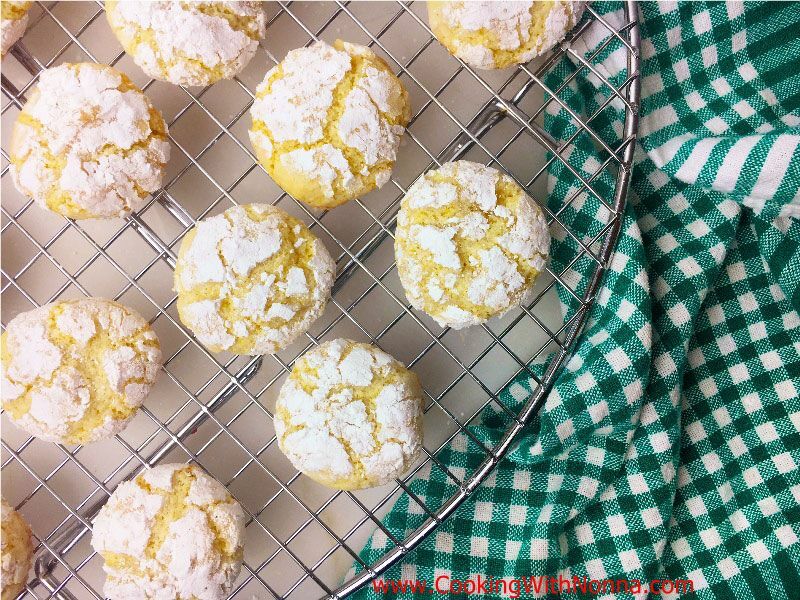 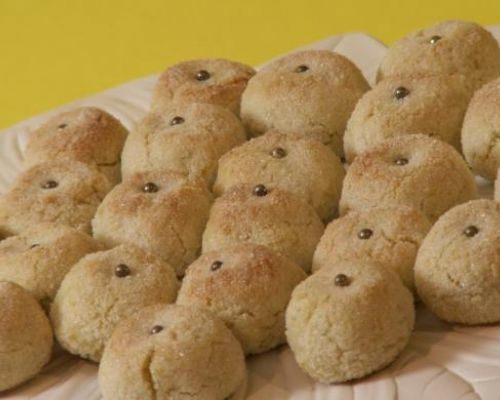 If you are having an Italian Wedding or a Communion party or a Confirmation party, all your family and friends will expect a nice tray of delicious Italian cookies to complement the dinner. 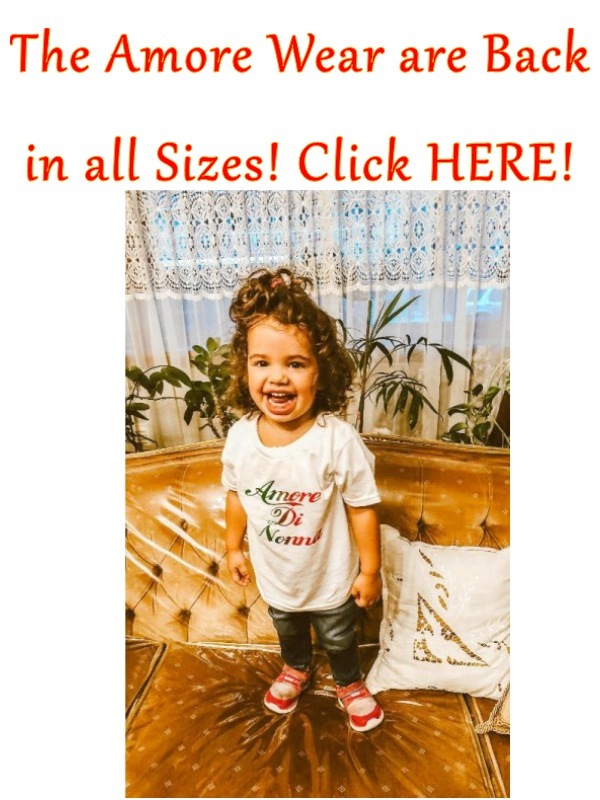 Let me and Nonna help you, you are in the right place. 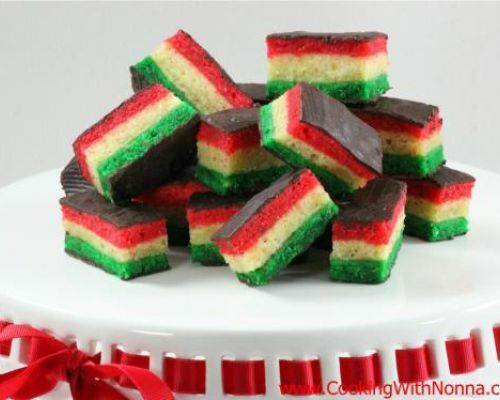 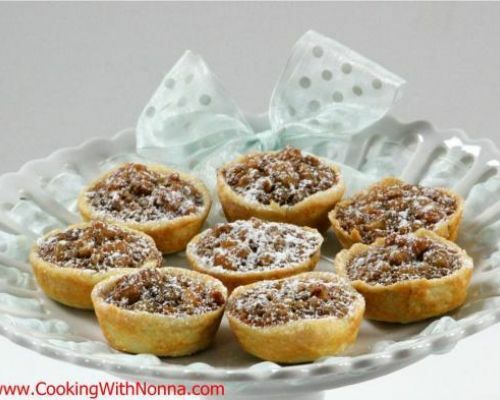 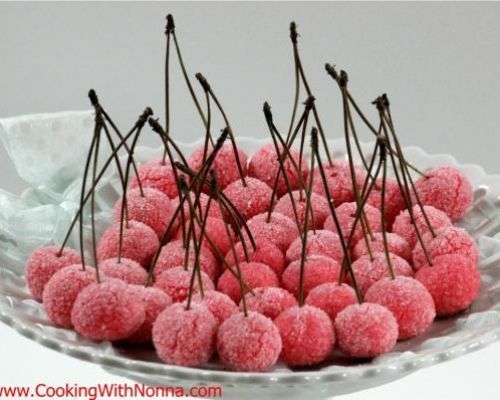 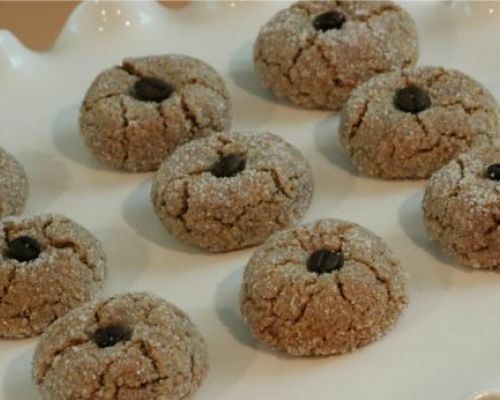 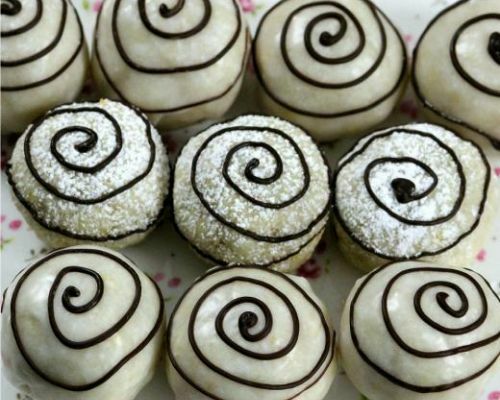 Below find many recipes that will help you make the best cookie trays you can imagine. 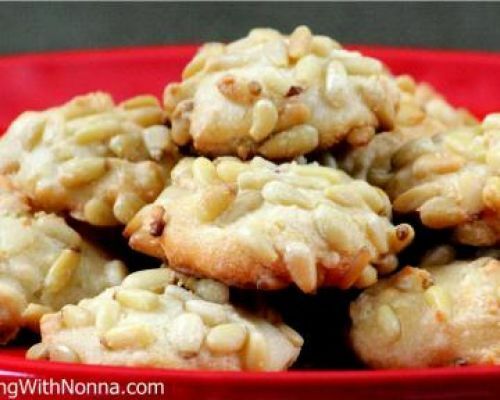 These cookies are also perfect for a baptism party or a bridal shower.